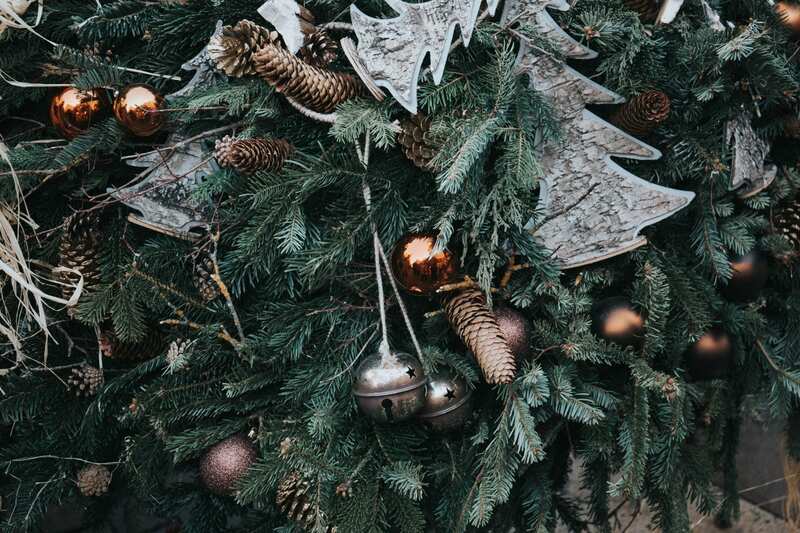 Whether your tree goes up in November or on Christmas Eve or somewhere in the middle we all have our own unique set of Christmas tree traditions. In the design studio we’ve even come across a house belonging to a family where the tree is so important that the architect was asked to design a picture window especially for it! 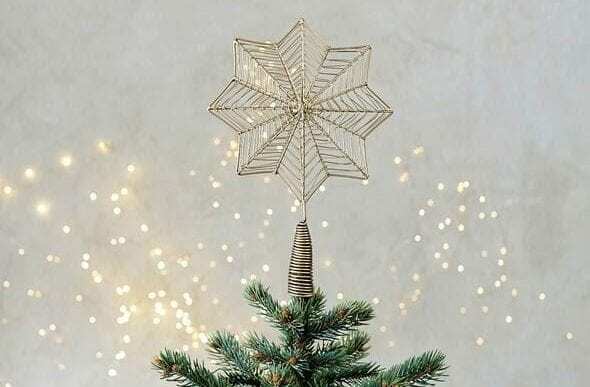 We thought we’d share a few of our own traditions here at Willow Lifestyle when we decorate our trees. Nothing gets you in the mood better than a Christmas playlist! 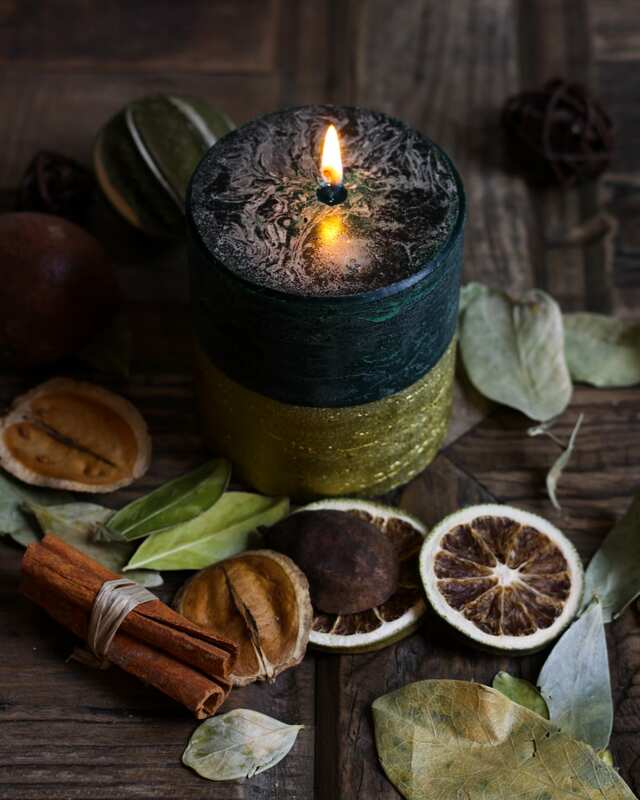 Choose your favourites, light a scented candle and pour that festive drink. Christmas officially begins here! 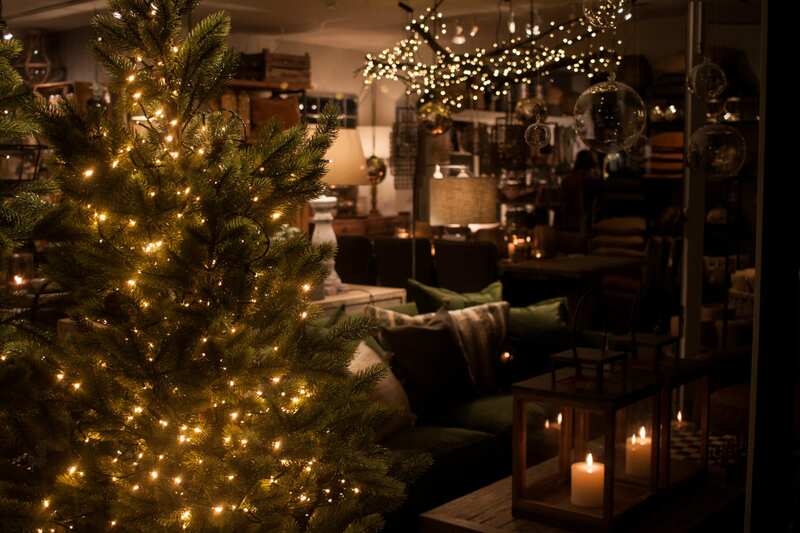 We like nothing better than the smell of pine and the ritual of picking out a real tree. However, if you’re “team Christmas in November” faux is the way to go and there are some really convincing ones to choose from. 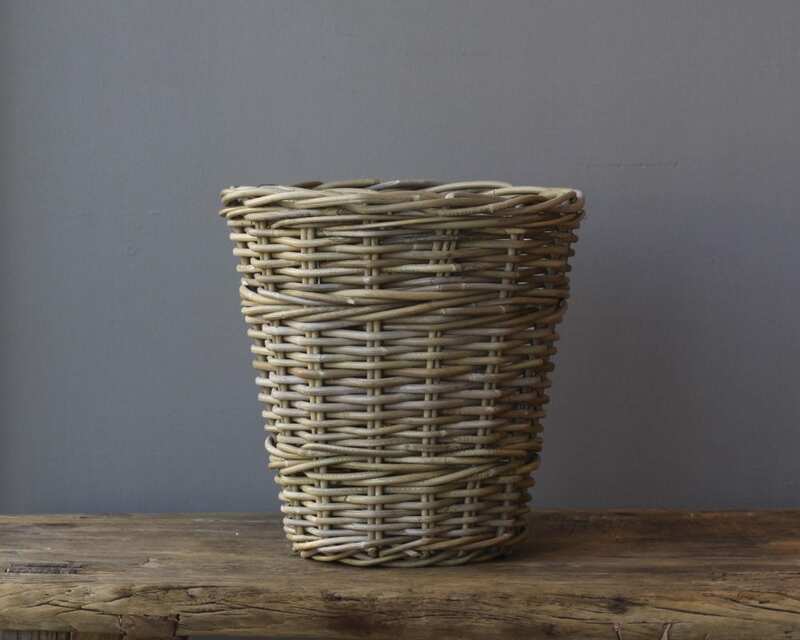 We love a rattan basket or rustic planter for our real trees, just make sure it’s lined so it doesn’t flood when you water it. 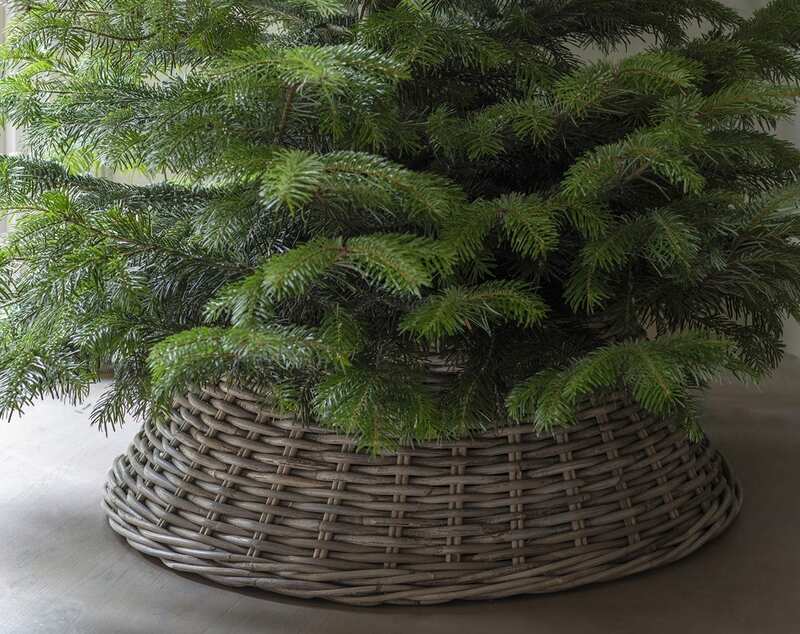 Here we’ve gone straight in for the purpose built ‘Christmas tree skirt‘ as it fits the base of the tree perfectly. 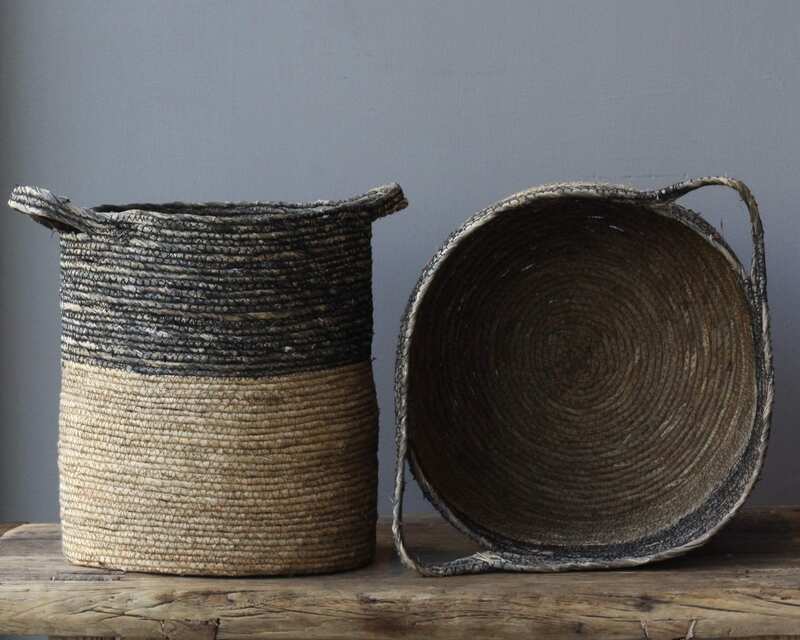 If this isn’t an option for you, a length of rustic hessian is perfect to pin around a Christmas tree stand. 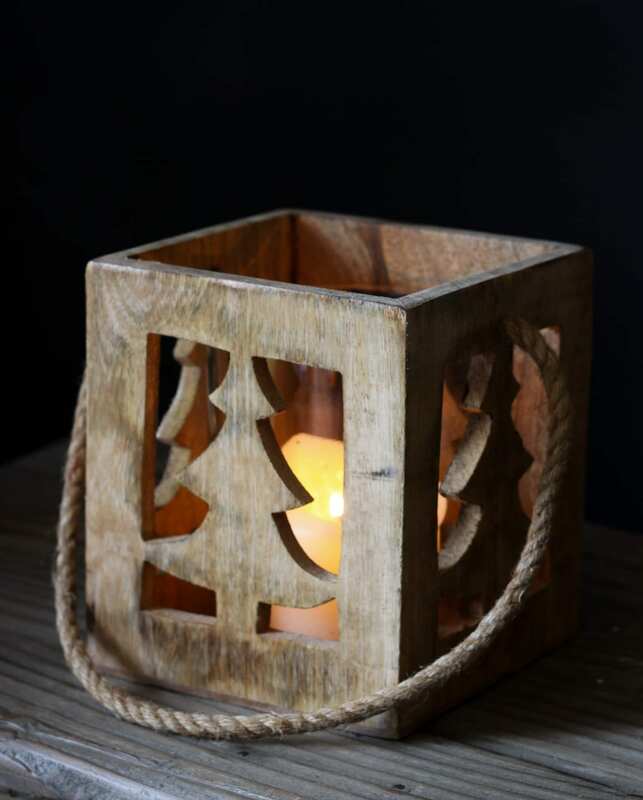 You can dress it with pine cones and spare baubles for that festive feel. Untangling last years lights is a tradition in itself. 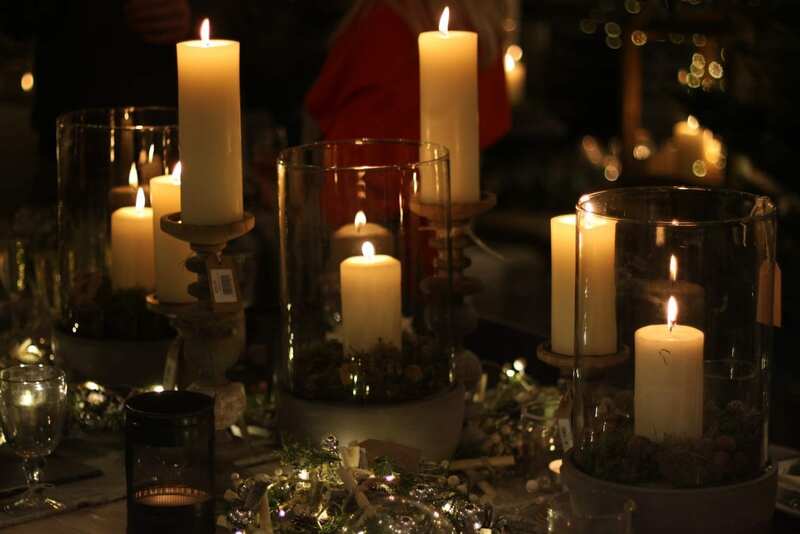 Warm white and no fancy flash setting are our light of choice, creating a warm twinkling glow reminiscent of candlelight. 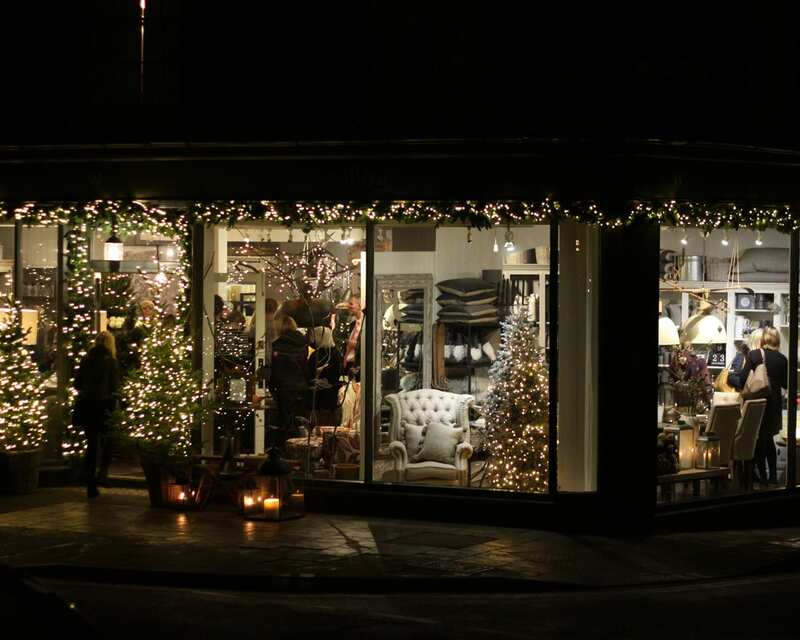 Our favourite are baubles in different sizes, shapes, textures and tones in colours of pewter, bronze, silver, old gold and even black. 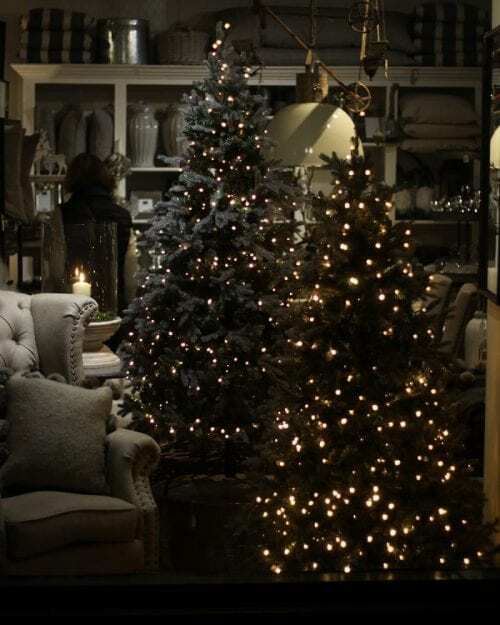 We love how they create drama and enhance the trees natural beauty, twinkling in the light. There you go, that’s our #treetraditions what are yours? We would love to see your decorated trees, please tag us and use #treetraditions. Enjoy creating the magic and sparkle in your home. Merry Christmas!